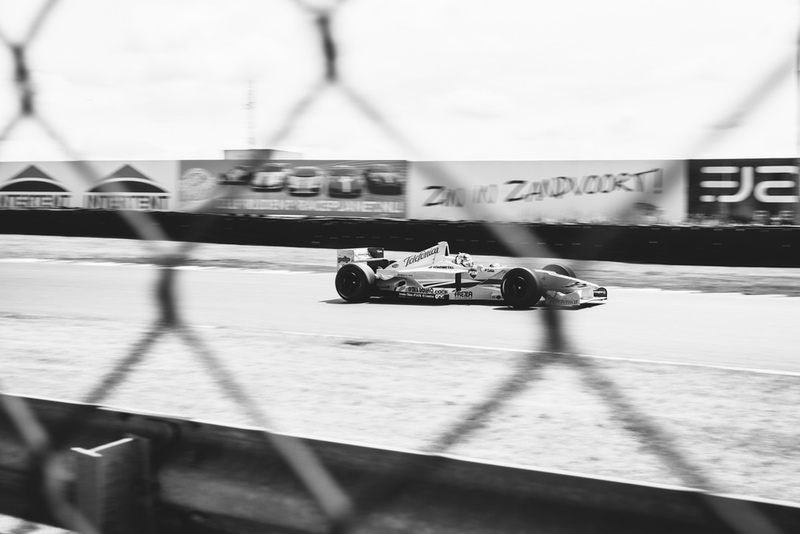 This weekend I went out for the yearly event Italia Zandvoort; an Italian automotive and lifestyle event. Excellent weather, nice hosts and lots of great cars. Nice occasion to play around with the camera. 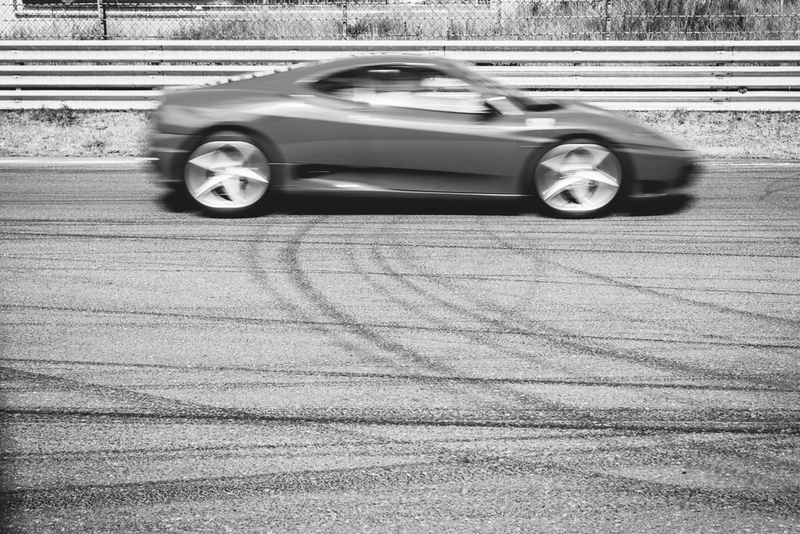 I even experimented with shooting 'panned' photos of the Formula cars (and did a decent job I believe). Have a look! Last week I attended the Venuez Awards at the Okura Hotel Amsterdam. I did a reportage for Absolut Vodka, they awarded the 'Dare Devil Award' for the most surprising venue at this time and most inspiring for the industry. The night was full of smokings, nice dresses, entertainment, cocktails and joy. The Dare Devil this year received an artwork from artist Frank E Hollywood who created the artwork live on the spot during the event. Truly amazing to see develop such fine art. Thank you Absolut for a nice evening!